Hey, beautiful! What If I told you you could save up to 80% when shopping online? Well, guess what?! You CAN! JClub offers substantial savings, ALL the time! Save up to 80% on lovely fashion, beauty, jewelry, accessories, home, pets, kids, and other FAB deals at Jclub.com! After shopping JClub recently, I found this gorgeous black and white diamond ring and immediately fell in love! 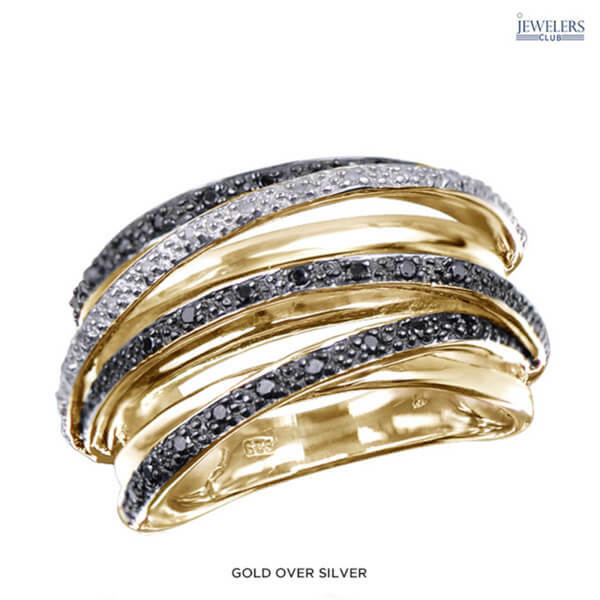 This beautiful statement-making ring adds plenty of sophistication to any evening ensemble. Plus, slip it on to dress up a more casual outfit. 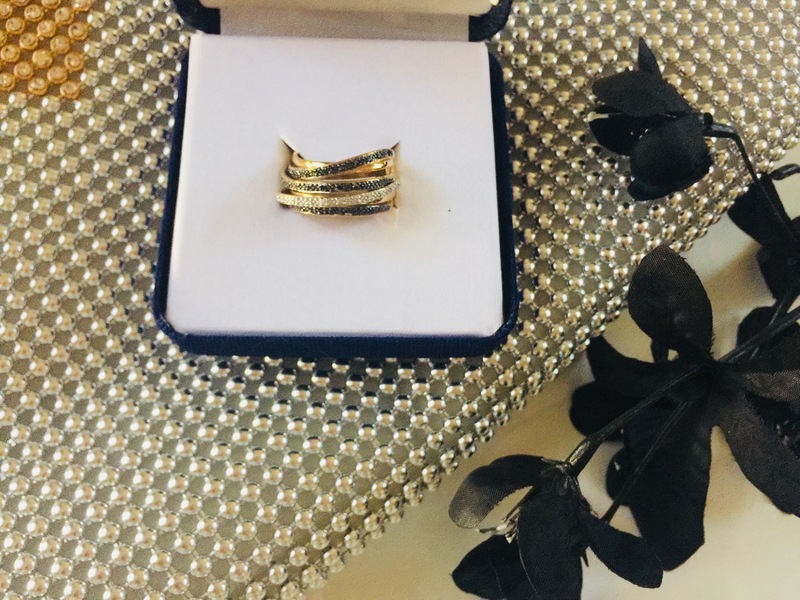 Select the finish that has your heart skip a beat (I chose gold) and invite this darling piece into your jewelry collection today. This ring is regularly a $379 ring! But just $76 from JClub! I know, crazy, right?! And this is just one of the many AMAZING deals you’ll find on this fabulous shopping site! And you can ENTER TO WIN it at the bottom of this post! 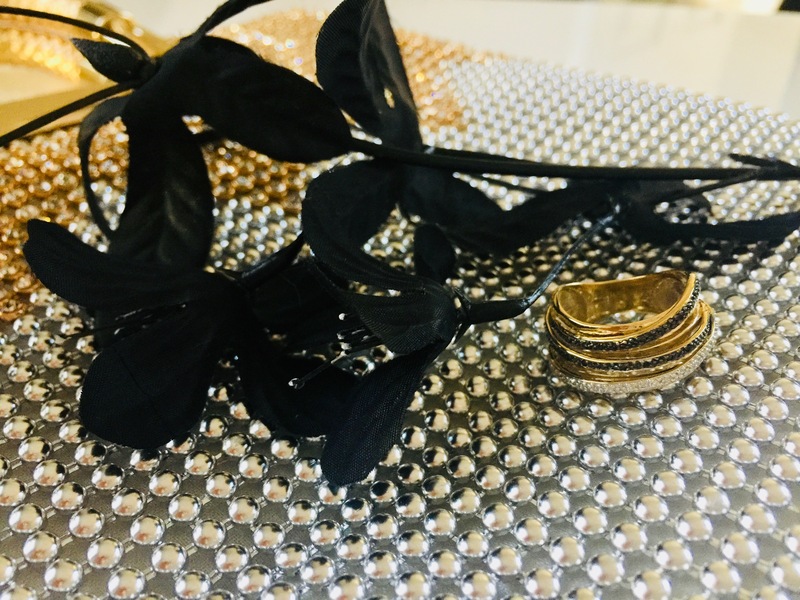 The chic diamond ring has 1/4 carat total weight and measures Measures 24.17mm L x 12.86mm W. It comes with a Manufacturer’s USA Warranty as well as a Jewelers Club Guarantee! It is 100% original, authentic, genuine, and branded, and comes highly recommended with a 5 star rating! Learn more about JClub in my video review here, plus some of my other great tips for saving money while shopping online! 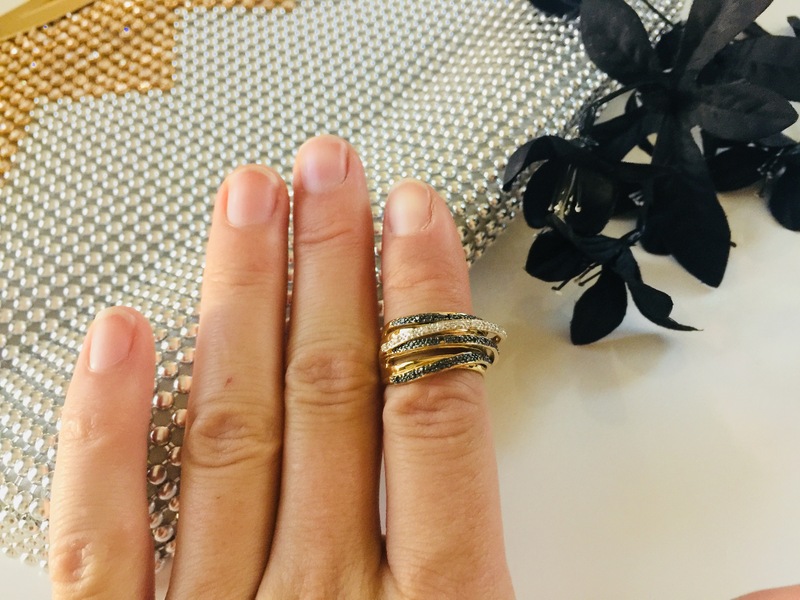 Find this beautiful ring and other great products by visiting them today at Jclub.com! 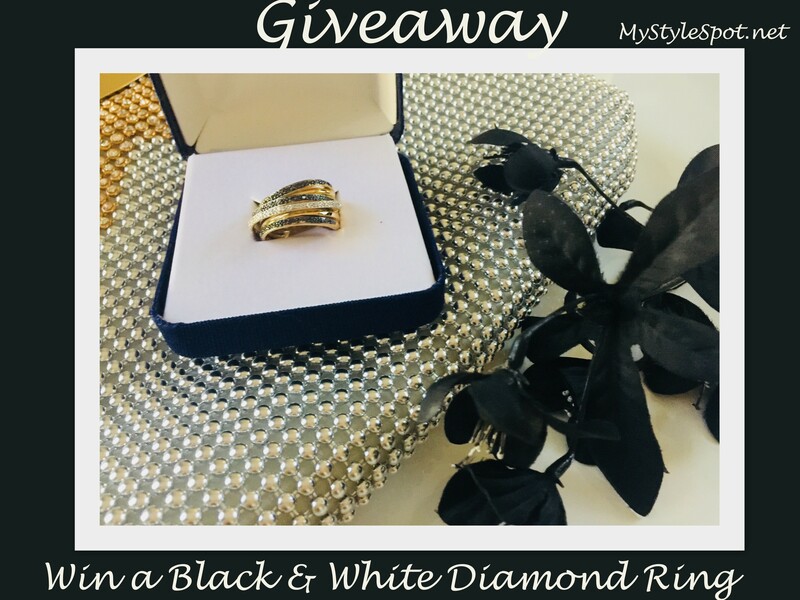 ENTER TO WIN this gorgeous black and white diamond gold over (or sterling silver) Ring from Jclub below! 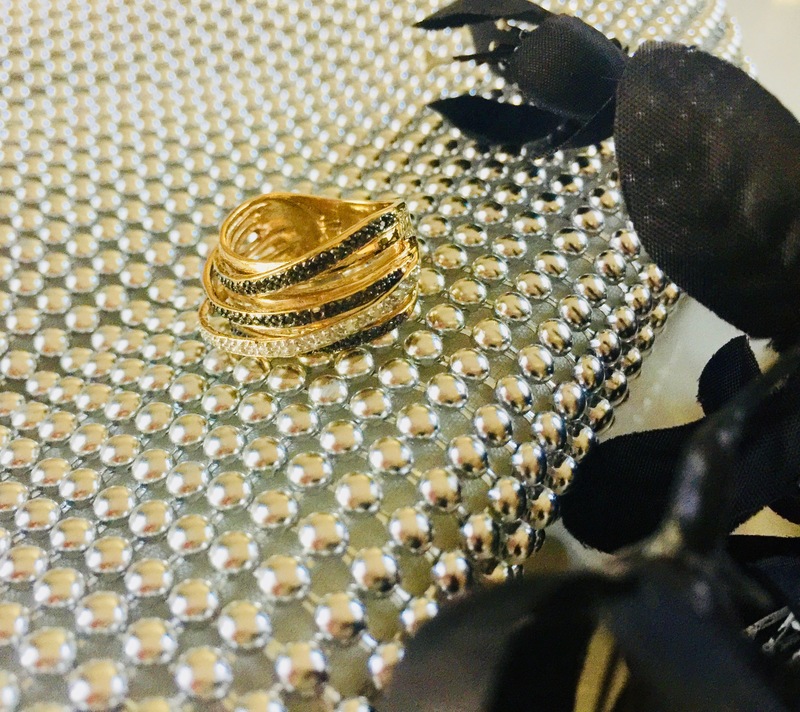 Ring available in gold over silver, or sterling silver, in sizes 6, 7, 8, and 9! 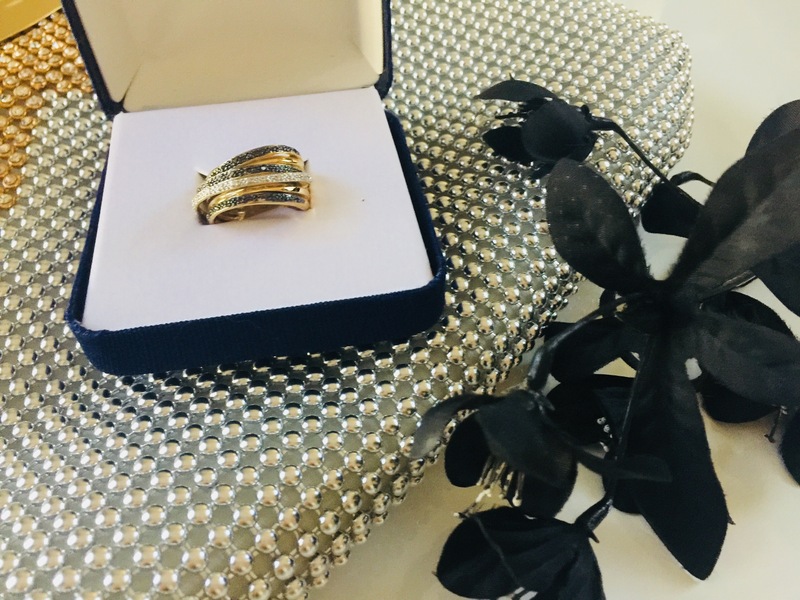 **CONGRATS Amy G who was chosen as JClub’s Ring winner! Signed up using the email you can see. I follow you as Tan’na Wings and made a comment using that name. This is an amazing ring! Love the ring and about finding out about jclub didnt know about them. liked the video too and i do receive your emails too. Loved the video and Love the ring! signed up. and I subscribed to your YouTube channel with another email but with the same name. And I liked your video. Subscribed to your Youtube channel and liked a video.